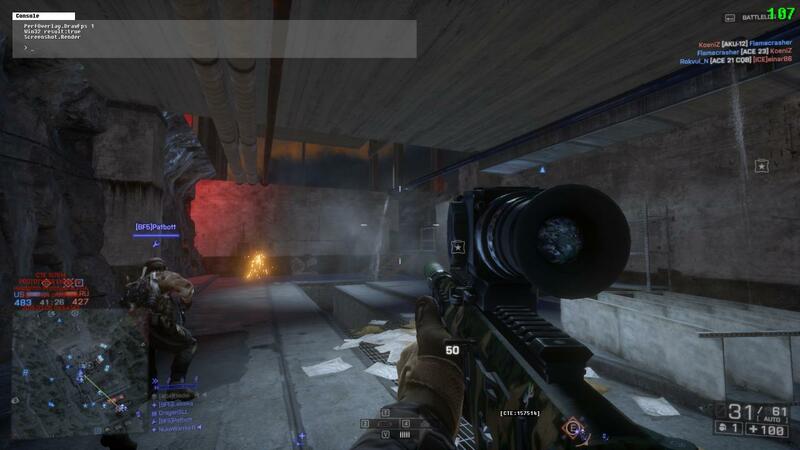 En tråd i 'Battlefield 4 CTE' startet av Nyhetsposter, 7 Mar 2015. I've played a bit of Zavod 311. My initial reaction was: This is not a nightmap. It's a dark map, yes, but it's so easy to see; it's ridiculous. You don't need flashlights, or IR sights. Sure, they help, sometimes, but I'd rather use my normal loadout. You can see everything without difficulty (brightness: 50% (default)). To prevent seeing 'too far', the map has a very dense fog. This makes it look very odd, especially since the fog has no effect on the skybox (the stars). The fog is too dense in my opinion. It should be 200-300 meter vision, now it feels like I have 50 meter vision. Other than that, the basement part of the map is broken. The ceiling is flickering when I walk through it, as well as a large number of detail-objects (pipes, etc. ); Here's an image: http://i.imgur.com/zbRaeyl.jpg. There should be more pipes visible and the ceiling shouldn't be invisible. I think the helicopters and AA should be removed. The AA has IR vision and can easily spot flanking enemies. The choppers do the same. They can see the whole map at any time. I don't see many air fights because of the dense fog anyway. They are just large MAVs/mobile spawnbeacons at the moment. 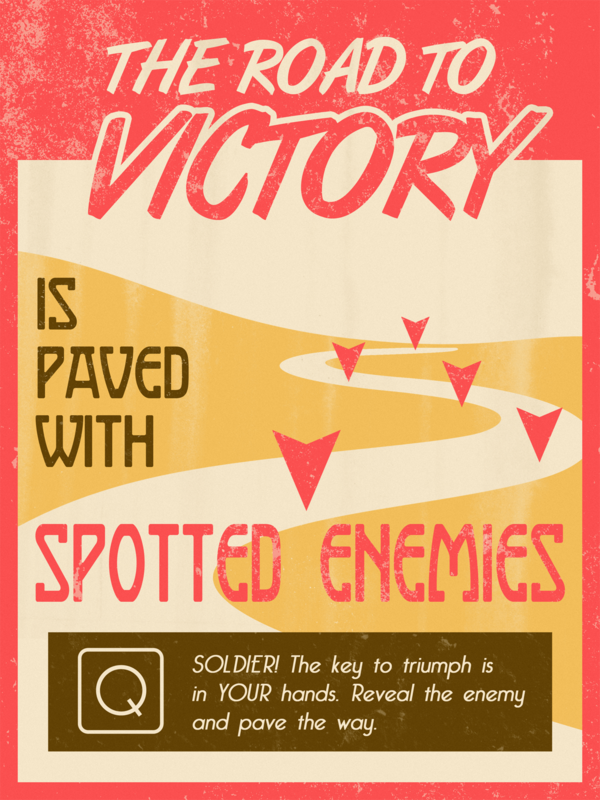 Remove the air and anti-air vehicles. Reduce the brightness. If I set my video settings brightness to 0%, I feel like I'm actually in a forest at night. But of course this should be the actual brightness of the map, not my video settings. Please don't make another Tehran Highway that "feels" like a night map but in reality plays like a Metro map (in the sense that nobody uses IR and flashlights). I think it should be more like the brightness of Siege of Shanghai (night version). That would make it useful to flank around in the forest. The skybox has no fog, but the map has too much fog. The brightness is way too high to the point where flashlights and FLIR sights are of no use. The map has some rendering issues. Air vehicles and anti-air should be removed.